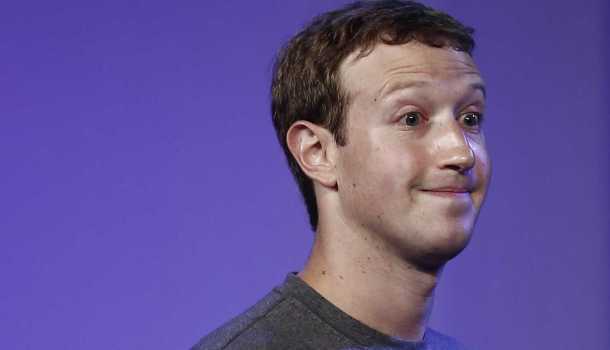 Facebook and Microsoft have been maintaining a solid relationship ever since Microsoft invested $240 million in Facebook, earning a 1.6 percent stake of the social media empire, valuing Facebook at about $15 billion at the time. Back then, it was seen as a crazy investment, leaving everybody laughing about their insane valuation. Today, Facebook is worth over $200 billion, and that little investment that Microsoft put in back in the days has turned out to be the best-performing equity investment Steve Ballmer ever made as CEO of Microsoft. Now while Microsoft’s stake may be worth a fortune, it doesn’t seem to have impressed Facebook, at all. As a matter of fact, as of today, Facebook confirmed that they are excluding Bing from its search results, a partnership that began when Microsoft bought its Facebook stake. Now it’s safe to say that this will definitely hurt Bing’s search market share, which is already in poor condition. While Microsoft is struggling with keeping up, Facebook recently introduced a new search feature that allows users to search through individual posts, as opposed to only pages. This doesn’t exactly mean that they’re threatening Google, but it indicates that search is becoming a much more valuable trait for Facebook, and who knows, maybe further down the road, they might just become a Google-competitor. Though coming back to the whole Facebook-Microsoft clash, they truly have been moving apart for years now. Their initial deal made Microsoft exclusive third-party ad partner. Sadly though, their ad platform never really skyrocketed and they ended up writing off their entire $6.3 billion purchase price of aQuantive, the company it acquired in 2007 to try and revolutionize online advertising. Facebook even completely ignored to develop a version of its app for Microsoft’s Windows Phone platform, leaving that to Microsoft itself.